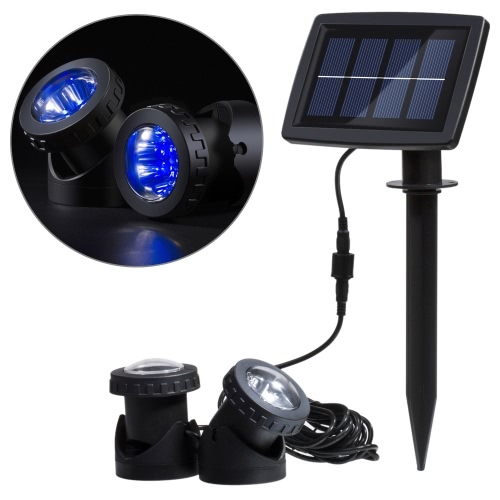 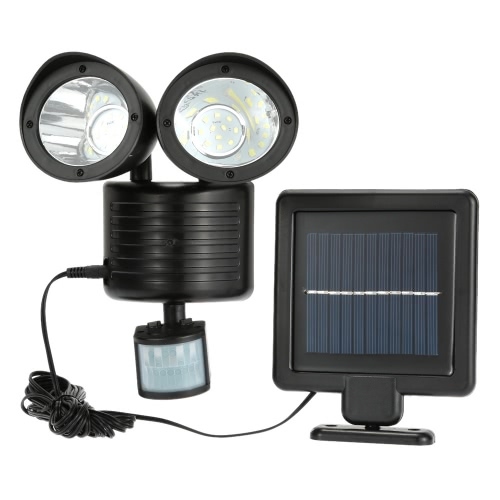 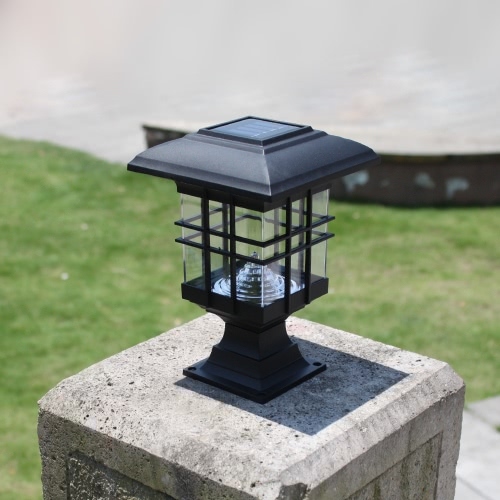 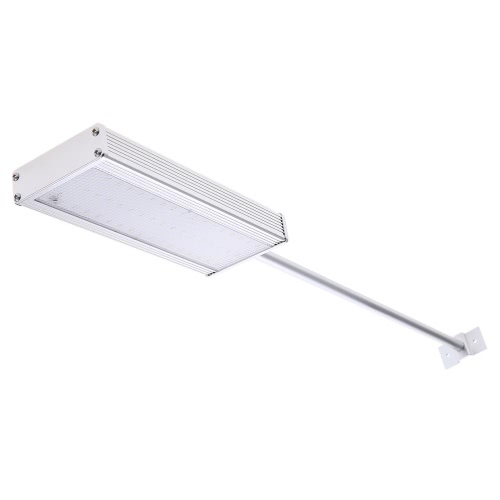 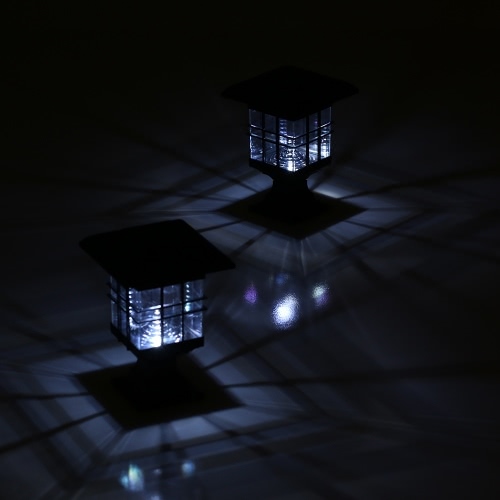 Professional solar powered light can bring simple life. 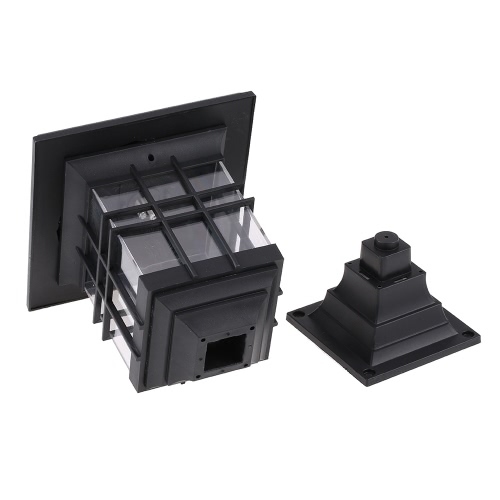 2-in-1 tool-free installation make it easy to install and flexible to use. 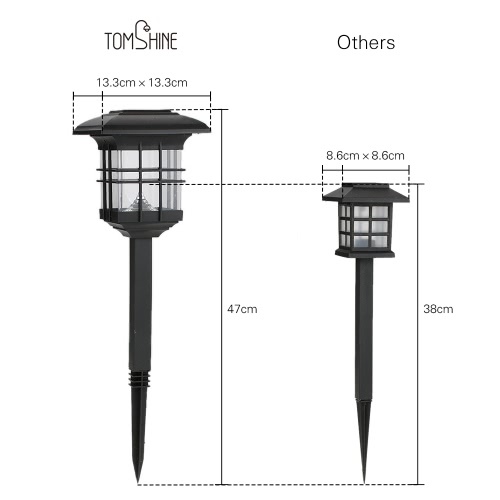 Moreover, the charging time and working is reasonable for outdoor use, so it's suitable for garden, yard, bollard, pillar, post, etc. 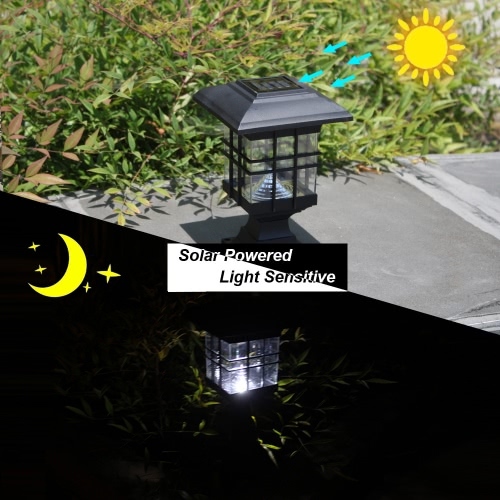 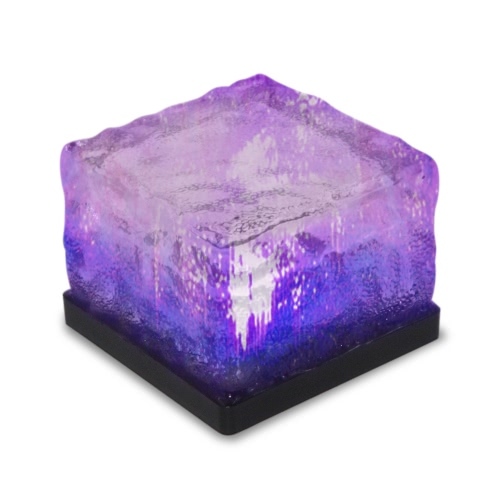 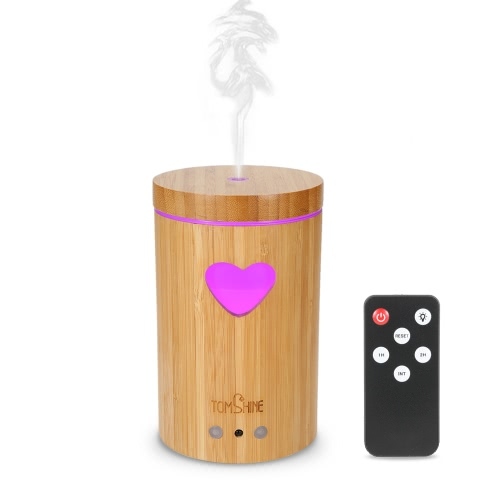 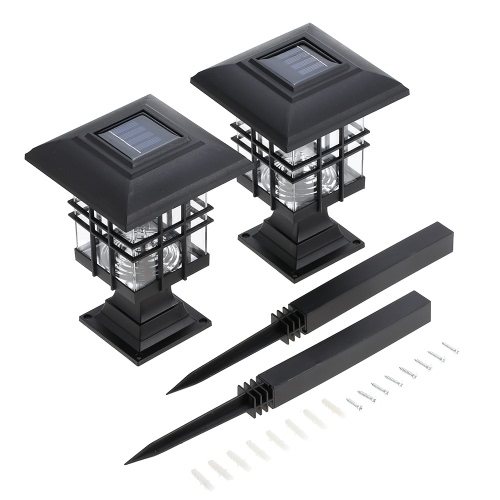 SOLAR POWERED: it can be recharged by sunlight with included 600 mAH Ni-MH AA battery and stores power for nigh lighting and pillar decoration, convenient to use. 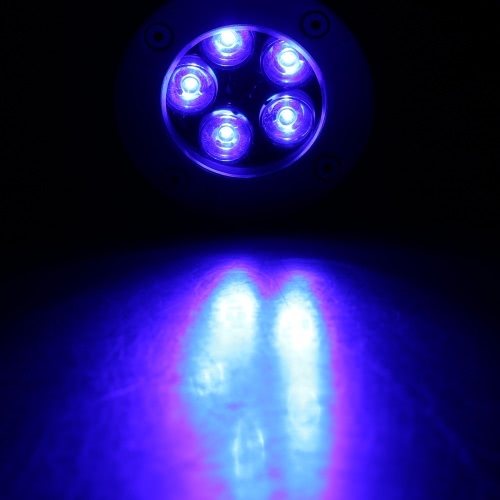 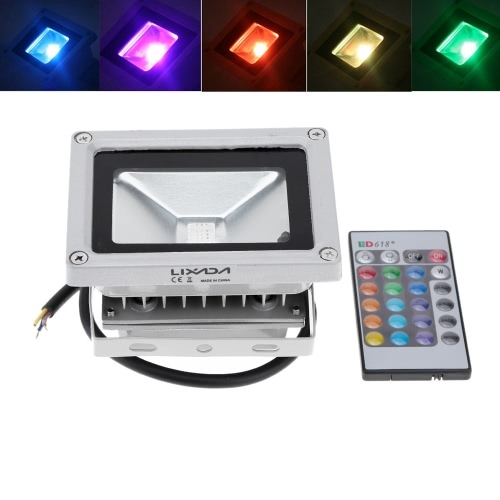 LIGHT CONTROL: auto on in the darkness and auto off in the sunrise, this light must be a good companion for your night. 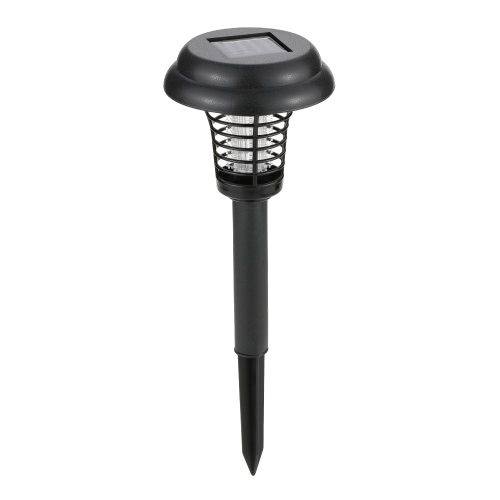 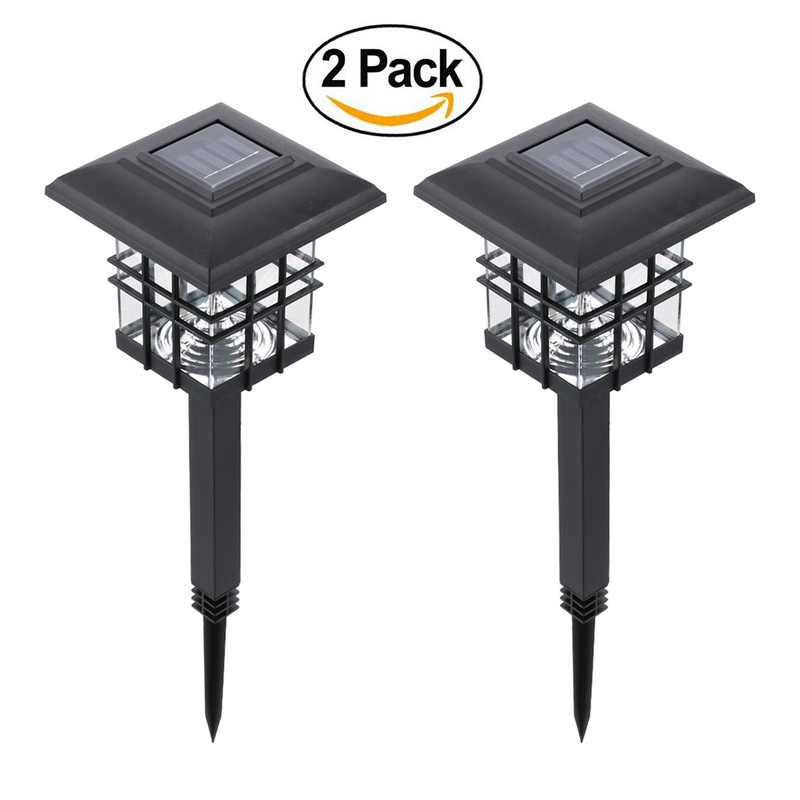 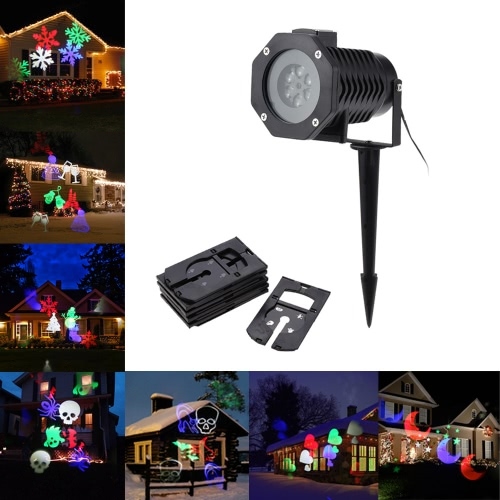 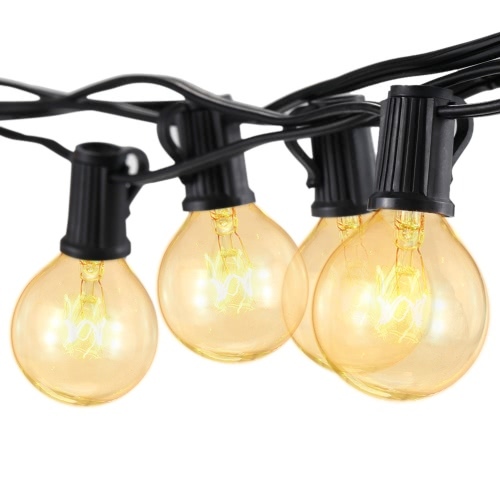 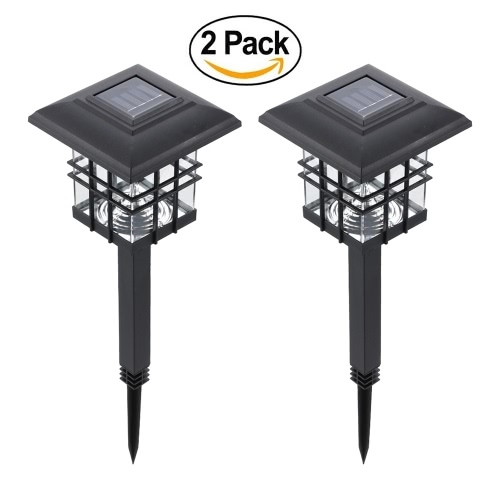 2-IN-1 TOOL-FREE INSTALLATION: it can be used as a lawn lamp with included spikes and a pillar lamp with several sets of screws, no other complicated tools, easy to installation. 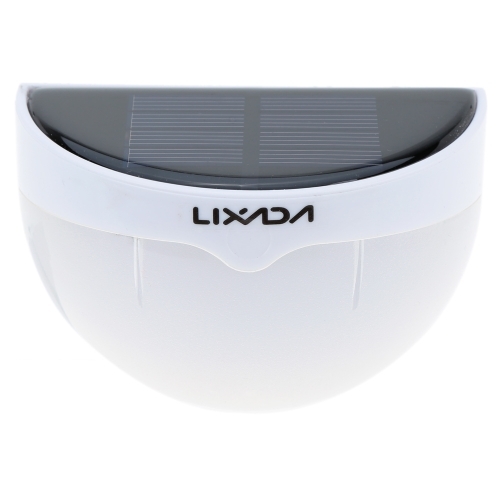 REASONABLE CHARGING & WORKING TIME: the charging duration is 6-8 hours and the working time is approx. 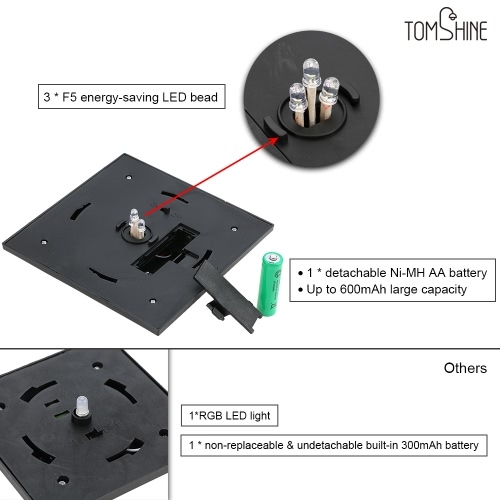 8 hours, which are the time of day and night, reasonable for daytime charging and night lighting. 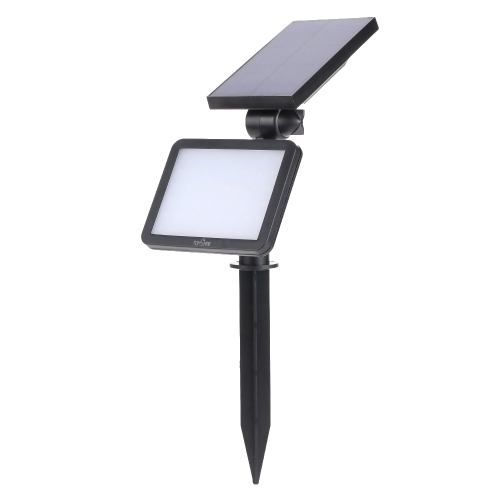 APPLICATION SCENE: IP 45 water resistant, weather proof, it's suitable for outdoor places like garden, yard, bollard, pillar, post, etc.